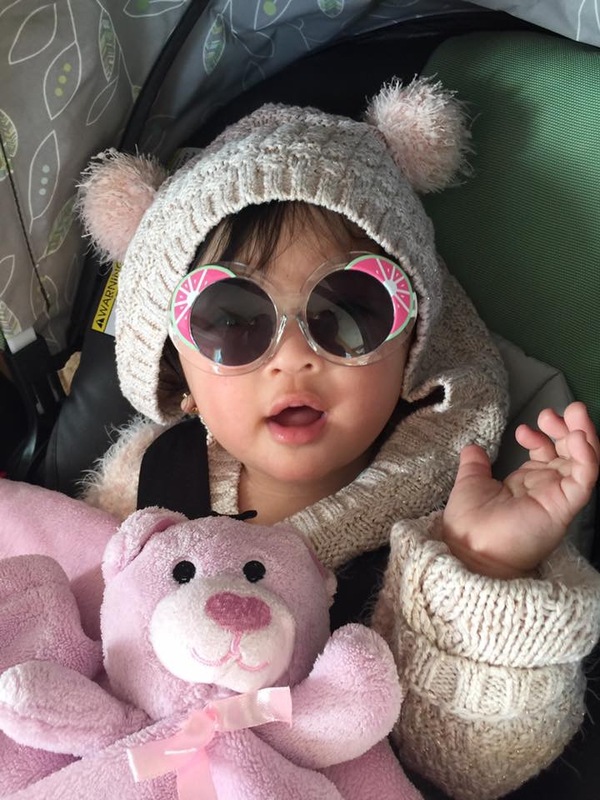 Cutest Baby Of The Week Announced! See the more photos on page 2! 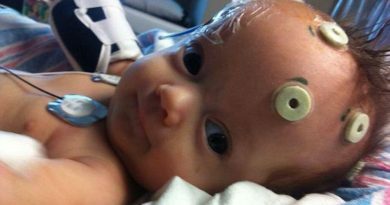 Want your baby to be featured in an article like this one? 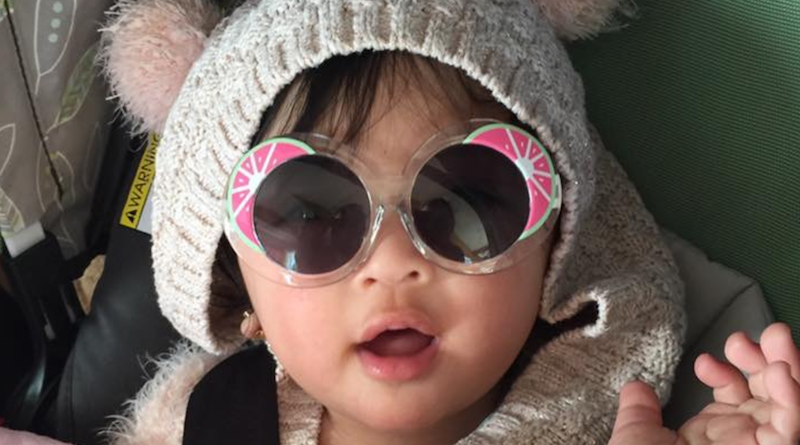 SUBMIT your baby’s photo to our NEW Cutest Baby Photo Contest here!